At Omar The Tent Man, we offer a wide range of tent sizes to meet a variety of needs. To make sure that we get it right, our team can pay a visit to your venue to take accurate measurements at no extra charge. 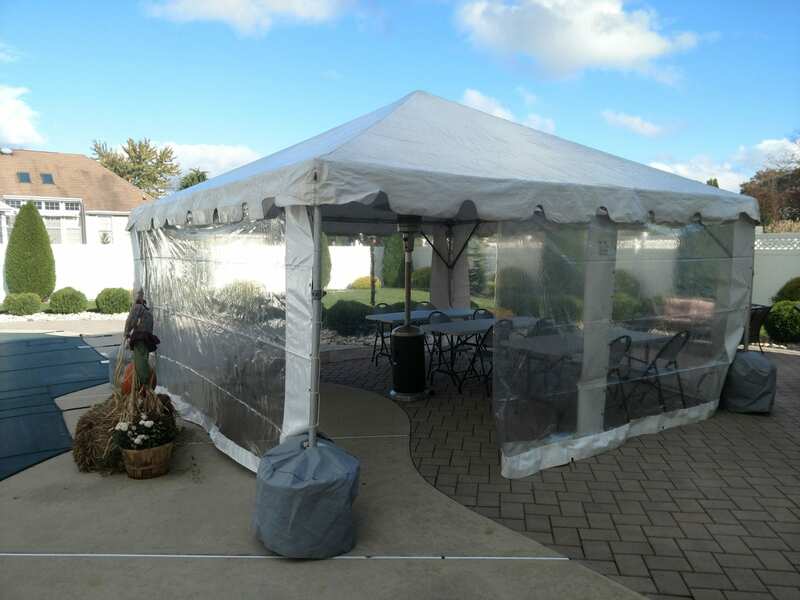 Our tents are free-standing frames with no center poles. The sides can be conveniently hung or even removed. Sides, delivery, installation, and disassembly are included in our rates. 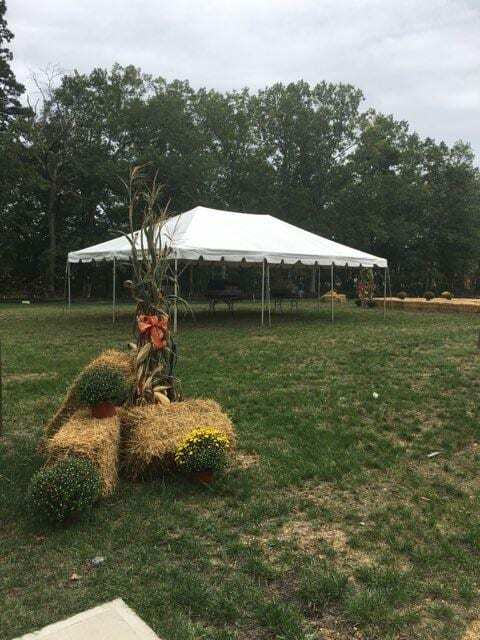 Since parties vary in size, our tents do as well. We’re sure to have something that fits your occasion. 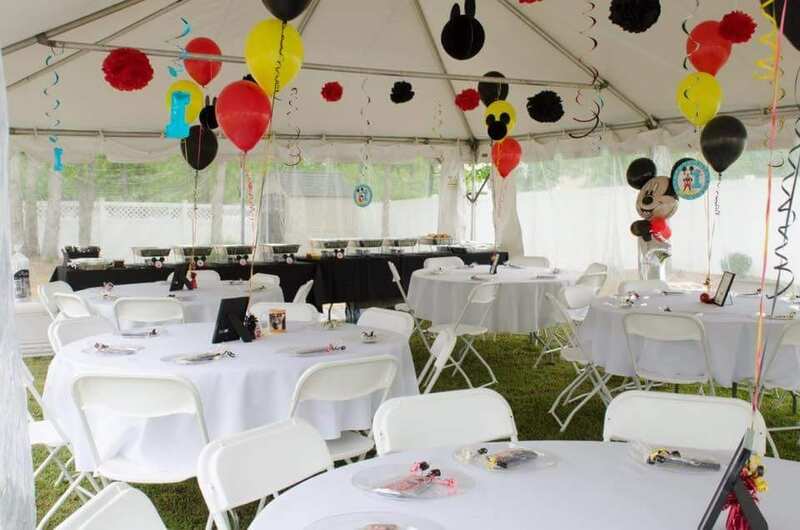 The following are the most popular party tents that we rent out along with the number of people they can hold. Please note that if you plan on having other things under the structure — such as a DJ or a bar — then you might not be able to accommodate as many people. Here’s a tip: dress up a tent by adding your own curtains! 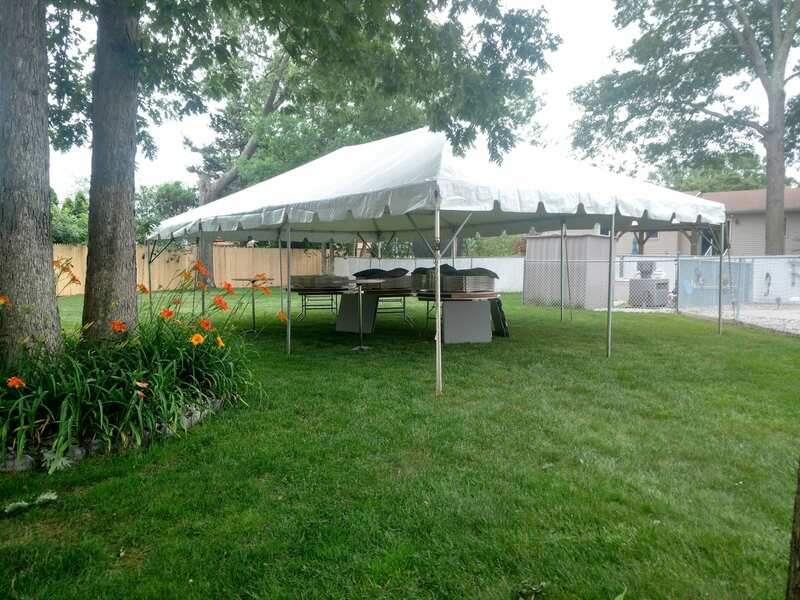 We are more than happy to answer any questions you may have about our tent rentals and other services. Call Omar The Tent Man at (732) 920-2222 today!